SAVING LIVES IS WHAT YOU DO. 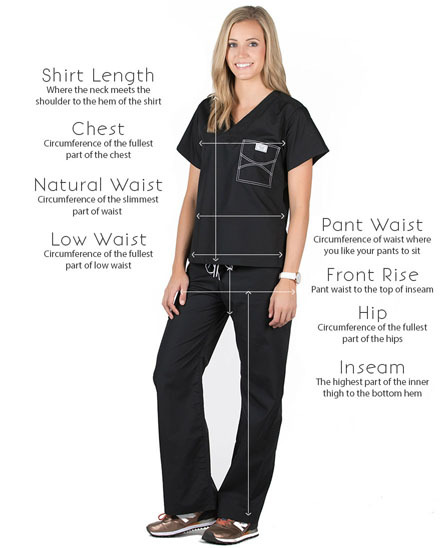 MAKING THE MOST COMFORTABLE SCRUBS IS WHAT WE DO. 14 hour shifts are brutal so having scrubwear that can perform at the highest level is crucial. apparel for the modern world. 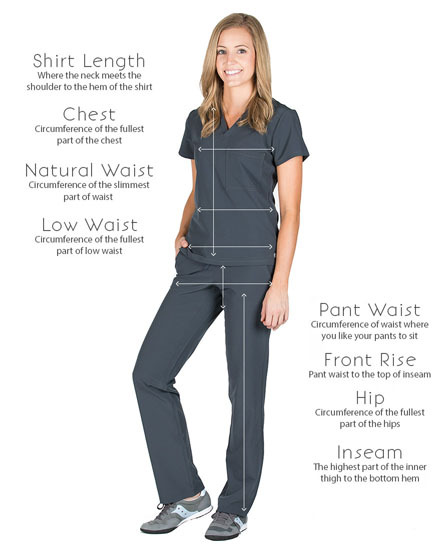 Our technical scrubs truly mesh the medical and athleisure world--you'll feel like you have nothing on--ultra-stretchy, feather-weight, sweat-wicking and so city-inspired that you can literally wear them after work. Get started. 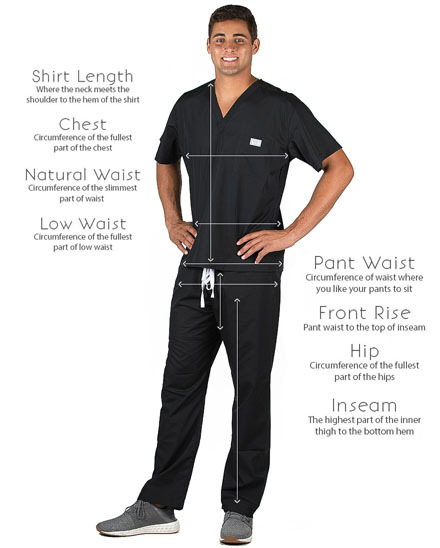 Elevate your scrubs today. What Shelby started 15 years ago with a collection of scrub hats has grown into an entire life devotion to make modern scrubs. Blue Sky Scrubs has always stood for luxury, creating worlds and inviting people to take part in our dream. 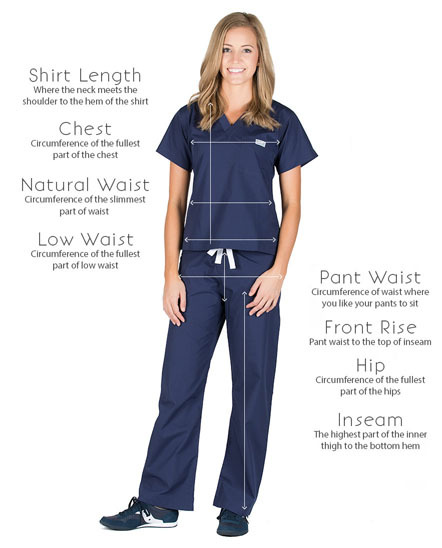 We are the innovators of modern scrubs that are designed exclusively for you. Fair Trade + Ethically Made = Blue Sky Awesomeness! In 2005 Shelby launched Project Blue Sky which later turned into Scrubs For Scrubs. For every set of scrubs sold, Blue Sky gives scrubs to a health care provider in need. People in medicine have a passion for caring for others and this is an extension of that giving.